The Medusa Reborn RDTA has a quick access system that makes refilling and coil building easier. 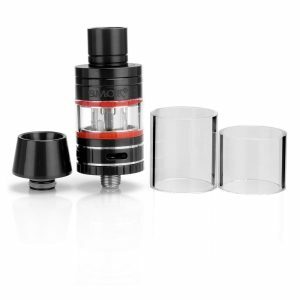 It is compatible with an 810 and 510 drip tips at the same time so that you can use your own one. The GeekVape Medusa Reborn RDTA was created for advanced vapers but it also suits the beginners at the same time. The design of the Medusa Reborn RDTA looks pretty awesome and stylish. 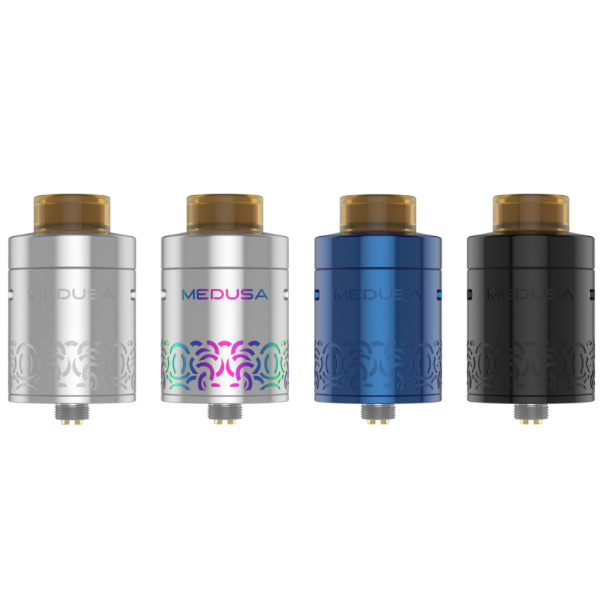 Medusa Reborn is a 25mm diameter RDTA with a 3.5 ml tank capacity. The Medusa Reborn RDTA has a quick access system that makes refilling and coil building easier. 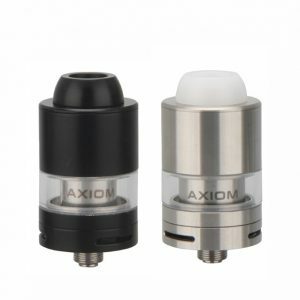 It is compatible with an 810 and 510 drip tips at the same time so that you can use your own one. 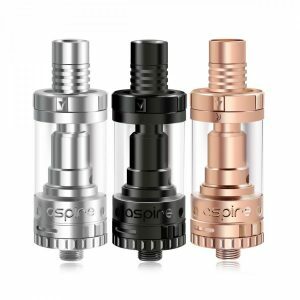 The GeekVape included gold-plated bottom feeding pin which will satisfy the desire of squonkers. You can choose between black, blue and rainbow colors to make your set look cool. The GeekVape Medusa Reborn RDTA comes with 1x Medusa Reborn RDTA, 1x Alley Key, 1x Spare parts polybag and the User Manual. This Medusa Reborn RDTA has a lot of impressive features. It has Quick Access System to the build deck and fills the port. Also, they upgraded build of the deck that is optimized for coils like Clapton’s and staggered coils. It has 3.5ml e-juice capacity that means you will never run out of your e-liquid. On the sides of the RDTA, there are side airflow holes, which creates a lot of smoother vaping experience and tasty flavor as well. 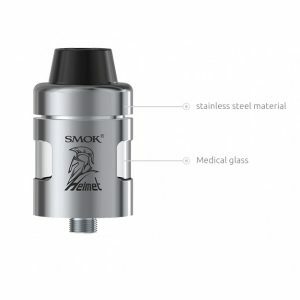 So if you are thinking to buy the old Medusa RDTA, do not waste your money on the old atomizer and save a little bit for a new Medusa Reborn RDTA which is more powerful and has a lot of advantage functions. The GeekVape company believes that every single product they sold will be loved by their customers. This product is made in the USA.